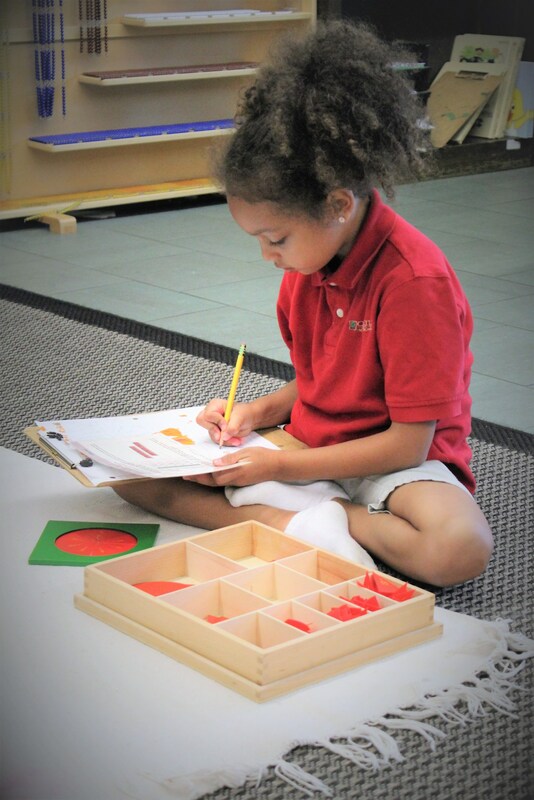 As a Montessori school, we are different from traditional schools. Our first commitment is to the multi-dementional development of the child. We guide children to think for themselves. Your child's social, emotional, spiritual, and physical development is important to us. Children are given choices and freedom, within limits, throughout the school day. The choices a child makes and the accompanying responsibilities influence the emerging character of your child. The Leadership Academy offers a rigorous academic program. 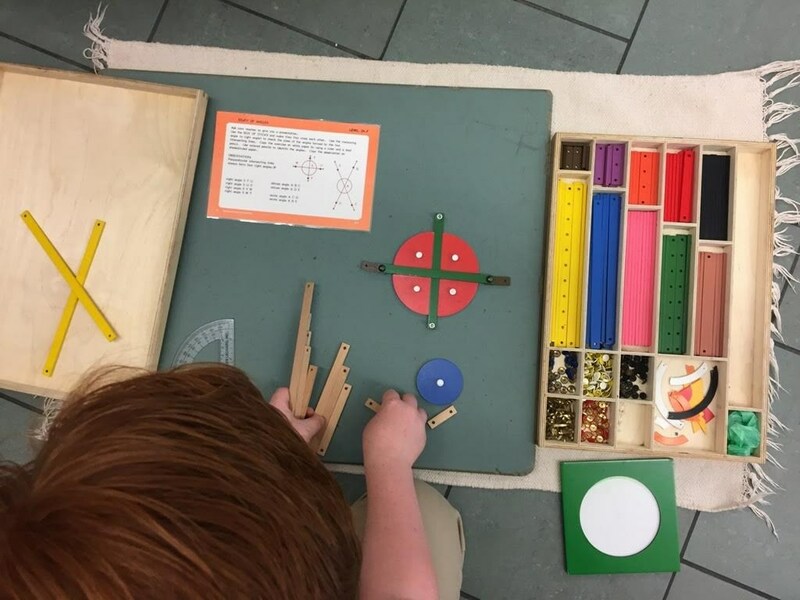 Most of the subject areas are familiar - such as math, science, history, geography, and language - but they are presented through an integrated approach that brings separate strands of the curriculum together. For example, while studying a map of Africa, students may explore the art, history, and inventions of several African nations. This may lead to examine ancient Egypt, including hieroglyphs and their place in the history of writing. The study of pyramids, of course, is a natural bridge to geometry. 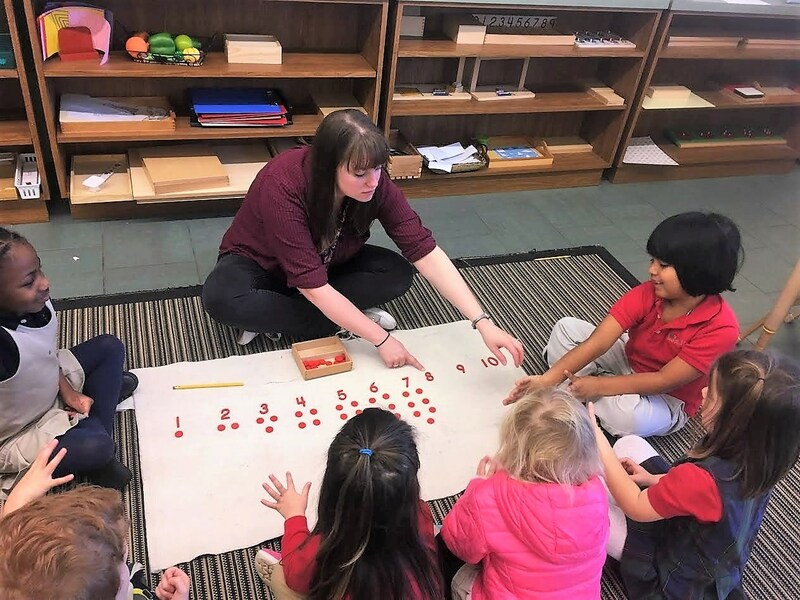 The Montessori teacher closely observes each child and provides material and activities that advance his or her learning by building on skills and knowledge already gained. This gentle guidance helps children master the challenge at hand - and protects them from moving on before they are ready, which is actually what causes children to "fall behind." 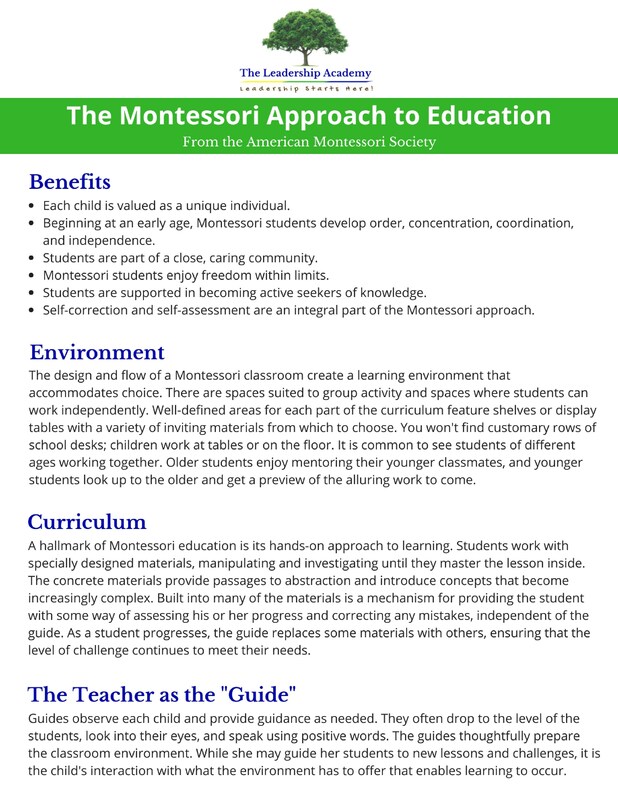 Please click the links below to view a quick overview of the Montessori Method and read through an observational study about Montessori preschools elevating and child outcomes.